Are you lactose intolerant, vegan, or cutting out dairy products for other reasons? If you are like me, you could live without most food except for chocolate. Unfortunately, most of the products on the market have milk or some other dairy derivative added to them. It can make your head spin trying to sort out what is safe to eat and what is not. It seems easier just to avoid it altogether. Now you don't have to live without it. There are many delicious dairy free chocolate treats to enjoy. It takes a bit of work to find them, that's all. People go dairy free for a variety of reasons. The most prevalent is reason is health issues. 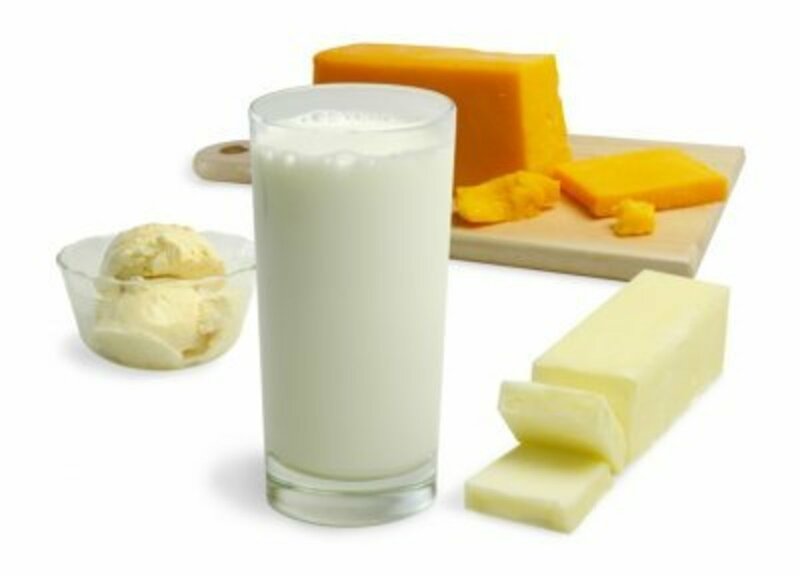 In our teen years, we begin reduce our ability to digest lactose which is found in dairy products. For most people it is not an issue, but many experience a range of symptoms when they eat food that has dairy in it. You can also be allergic to dairy products. Some folks eschew dairy for moral reasons. They have chosen to eliminate animal products from their diet and keep away from the cow beverage. Then, there are some that simply don't like the taste. Well, that's one reason I avoid it. Never could get over the fact that milk tasted gassy to me. But I also avoid it because I am lactose intolerant and I am vegan. The aids on the market do not work for me. It's much less painful not to come in contact with it at all. Let's Look at Candy Bars! There are quite a few dairy free candy bars on the market. The problem is sorting through the ingredient labels to find them. Make sure you are looking for dark chocolate. I hate to point out the obvious, but milk chocolate has, well...milk in it. So, when looking for dairy free candy bars, you have to move over to the dark chocolate varieties. You can't assume that all dark chocolate is dairy free. It's not. That would be too simple. 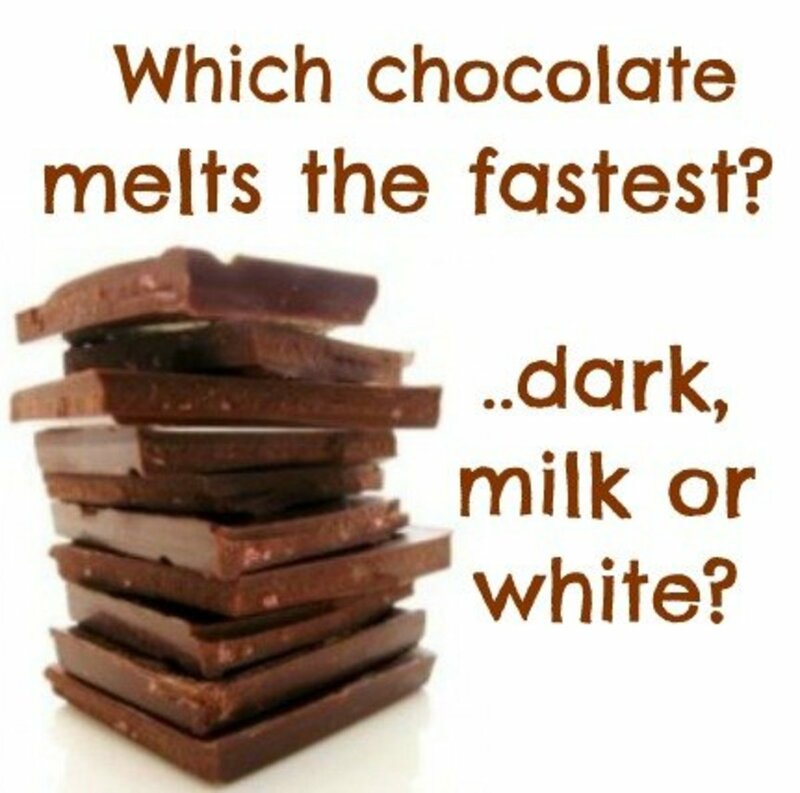 Some companies still add milk fat or other dairy derivatives to their dark chocolate. Some companies use dairy in some varieties but not others. Ghirardelli's dark chocolate is a good example of this. You really have to read labels! Not only should you look for the allergy indicator, but also the actual ingredient list. There is one caveat to all of this. Many companies process their dairy free products on the same machinery that they produce milk based products. They do not have to declare this. Some companies are nice about it and put it on the labels. Other companies, like Dagoba, will declare dairy in the ingredient list but it may say 1% or less than 1%. This means while there is no dairy in the actual product, it may have trace amounts from the machinery. This could be important if you are prone to reactions from small amounts. Amber Lyn bills itself as a sugar free chocolate company. 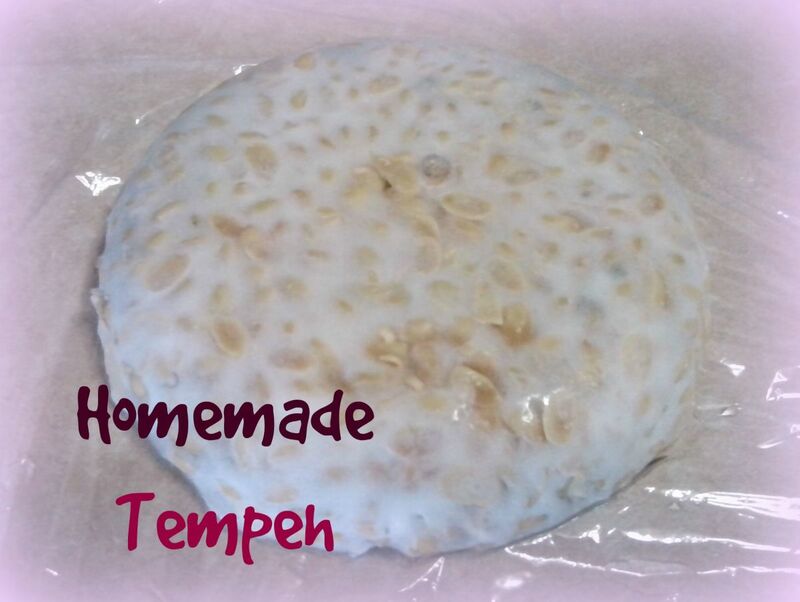 They use maltitol (a wheat derivative) to sweeten their goodies. Maltitol makes their chocolate diabetic friendly. Amber Lyn puts out dairy and dairy free products. They have candy bars in a variety of flavors including hazelnut, mint, and dark chocolate. Their truffles are what dreams are made of. The outside is a harder chocolate. The inside has a soft chocolate center. If you've been missing your favorite holiday chocolate candy, this should make you happy. I could live on their Hazelnut bars or their dark chocolate truffles. Not sure which you have? This video provides an explanation of lactose intolerance and how it's diagnosed. Ghirardelli has been in the chocolate business since the 1850s. They are based in the San Francisco Bay Area in California. I have been by one of the plants where their chocolate is manufactured. You would think the smell of chocolate being made in bulk would be a wonderful smell. All I can say, is thank goodness it tastes so good in the end. Ghirardelli is known for its large size chocolate bars. I remember at Halloween one elderly woman handed those out to the first few kids that came trick or treating. Boy, did we want to get to her house first! Ghirardelli has a line of dark chocolate bars called "Intense Dark." They range from 60% to 86% cacao. Only the Twilight Delight 72% chocolate bar and squares are vegan. Unsweetened chocolate, sugar, cocoa butter, vanilla, soy lecithin. You can purchase Ghirardelli Twilight Delights from Ghirardelli.com, a local Ghirardelli outlet, Target, Lucky, and other local stores. Sjaak's Organic Chocolates is based in Eureka, CA. 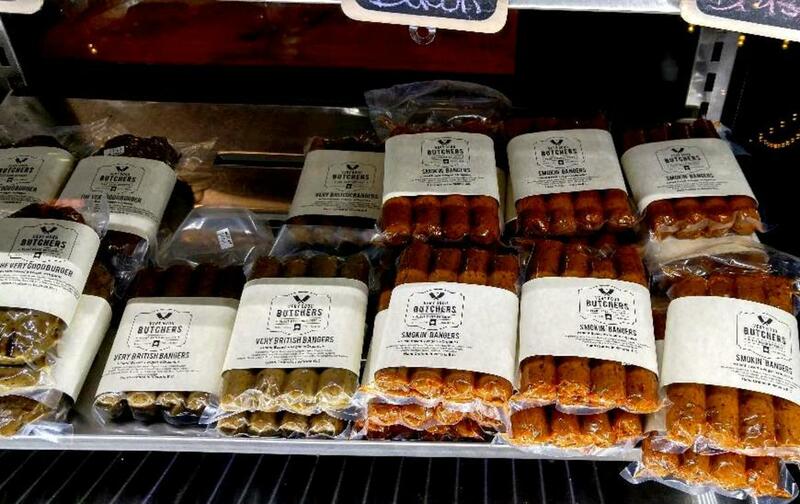 Sjaak's makes several dairy free vegan products. Their chocolate is organic and fair trade. They have specialty lines for special holidays including Easter bunnies, Valentine hearts, and Halloween candy. I like their Dark Chocolate Bar and Dark Chocolate with Almonds Bar. And, I really like their Small Bites chocolate candy. They are individually wrapped bite sized treats. The Mint Small Bites are especially tasty! Organic dark chocolate (organic sugar, organic cocoa paste, organic cocoa butter, organic vanilla, organic soya lecithin), organic rice syrup, organic peppermint oil. 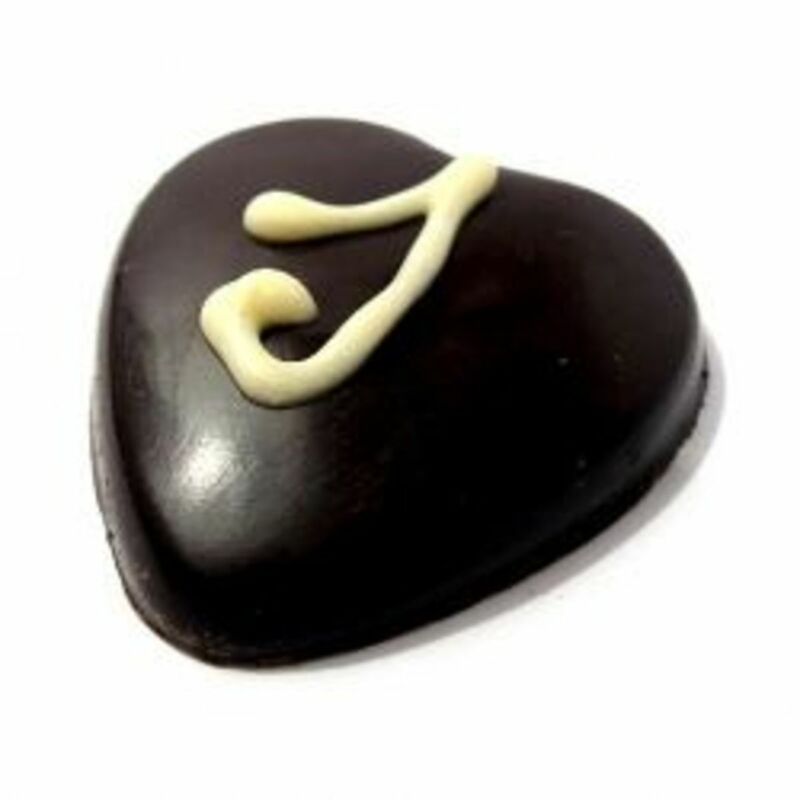 You can purchase these chocolates on their website at sjaaks.com and at specialty stores. Endangered Species Chocolate was started in Oregon, but is now based in Indianapolis, Indiana. They are a fair trade company. 10% of the company's profits go to protecting wildlife. I'm a fan of dark chocolate. I like it rich, without out the sweet taste. The Black Panther Bar has 88% cocoa content. It's vegan, gluten-free, and kosher. The bar is shaped into little squares, so you can break off one or three. BITTERSWEET CHOCOLATE, CHOCOLATE LIQUOR, UNBLEACHED WATER FILTERED BEET SUGAR, SOY LECITHIN, VANILLA. You can purchase the Black Panther Bar at the Endangered Species website at chocolatebar.com. It can also be found locally at Target stores. 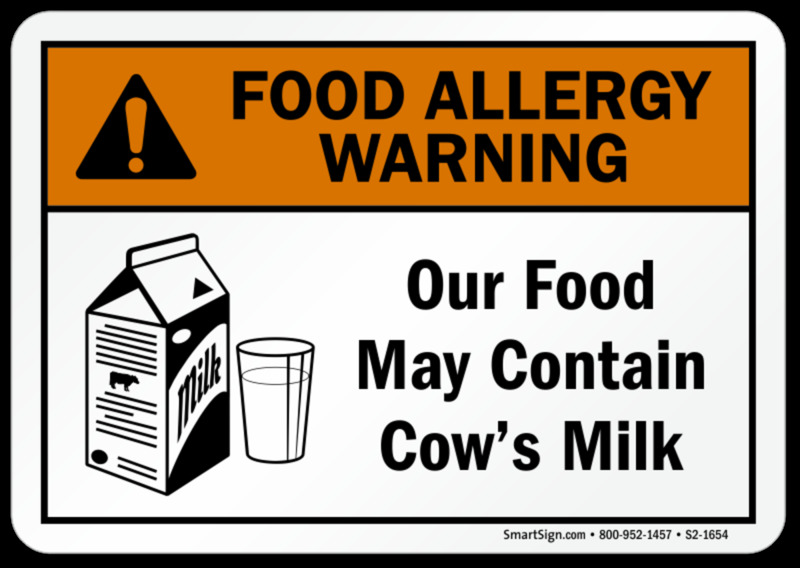 It can be difficult living with a dairy allergy. This video offers some tips for living with it. Dagoba Organic Chocolate was founded in 2001. The company supports something they call "Full Circle Sustainability". They keep a standard of ecology, community, and quality throughout their business. I love the Dagoba Organic Chocolate Eclipse Bar. It's 87% Cocoa content. The label says it's "extra dark chocolate" for good reason! It has a deep rich flavor and very little sugar. Only 8 grams of sugar for the whole bar. Note: I have contacted Dagoba about the .1% milk content of this bar. Their representative told me that Dagoba bars are run on the same equipment as their milk derived products. They decided to include the milk statement even though the milk is not added to the bar itself. You can purchase Dagoba Eclipse bars on the Dagoba.com website. What's your experience with food allergies? It seems more and more people are finding themselves allergic to one food or another. Wheat gluten, dairy, nuts...each day a wider segment of society develops an allergy to something we eat on a regular basis. I can't have dairy. Although I am able to avoid it for the most part, it is almost a job in itself reading labels, researching items, and contacting companies. Eating in a restaurant is almost out of the question. Too many times, I've been told something has no dairy only to find that the waitress was unclear on the concept. Yes, cheese is dairy. It can be difficult coping in modern society if you have food allergies. It's challenge eating out and buying food without the specific allergen. Thanks for visiting. Please let me know if you avoid dairy and if you've found any good chocolate products. I'm always looking for good stuff to try. More and more of us are finding that we have to eat dairy free products and you have a great selection here for people to choose from!